Home Cure are experts in boiler installation, maintenance, servicing, and repair. We operate in the Camden, Finchley, Hampstead, Highbury, Highgate, Islington and Stoke Newington areas, as well as the wider London region. 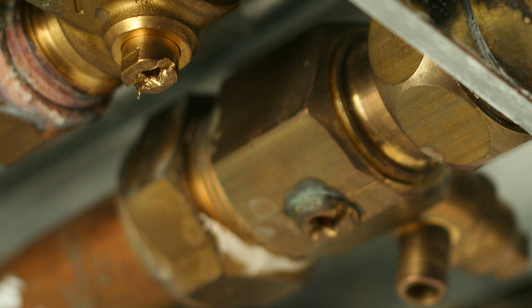 Our highly-qualified engineers have a wealth of experience in various central heating and boiler issues. For our boiler installation, servicing, or repair, call 0800 002 9991 today. Home Cure also offer fast response 24 hour emergency boiler repair in the London area. To get your boiler fixed at any time of day or night, call 0800 002 9991.